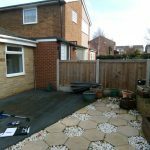 We are a professional design, build and planning practice based in County Durham and South Tyneside. 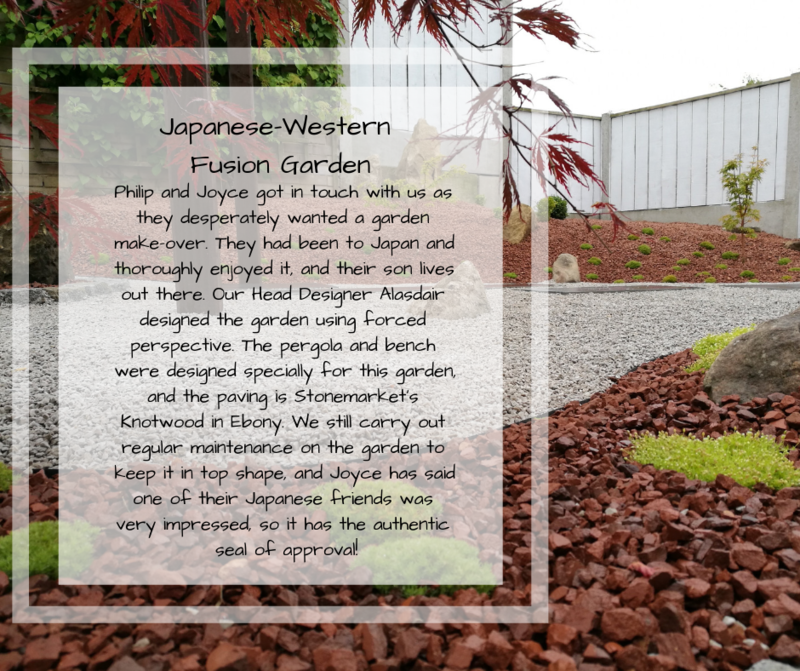 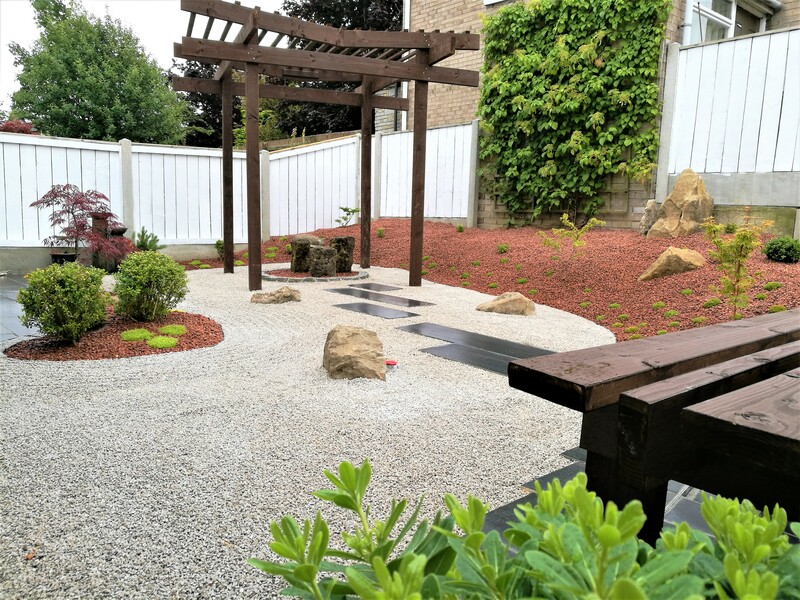 We are passionate about creating beautiful, elegant and functional outdoor living spaces perfectly matched to clients’ preferences and aspirations. 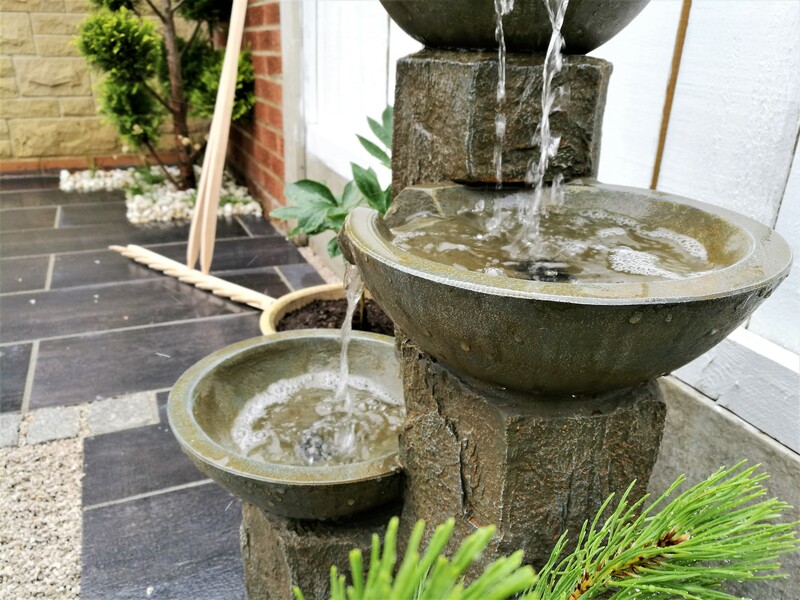 After all, our core value as a business is ‘To improve the quality of people’s lives’! 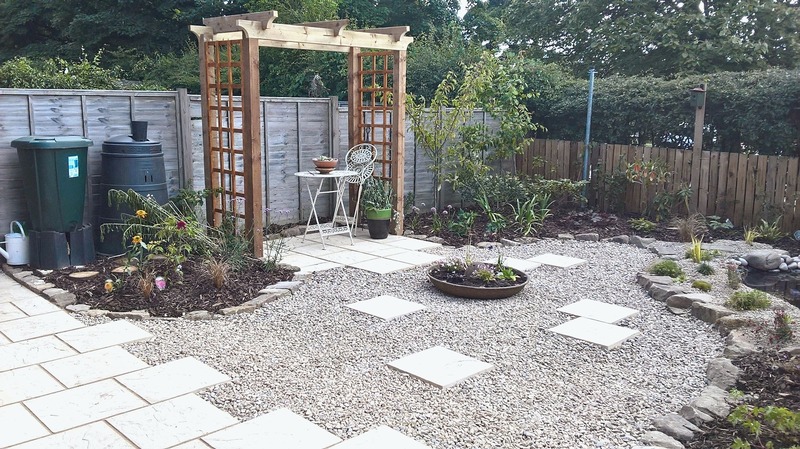 Our head Garden Designer is Alasdair, who has a background in horticulture and a Professional Garden Design Diploma from the Garden Design School, Bristol. 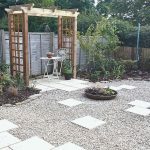 He brings his creative flair to bespoke transformations matching clients’ lifestyles, requirements and dreams, whether it be country, traditional, urban, contemporary, social, child-friendly, wildlife, or whatever! 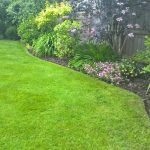 Our landscapers are craftsmen who work to the highest standards, carefully selecting superior products to ensure timeless quality. 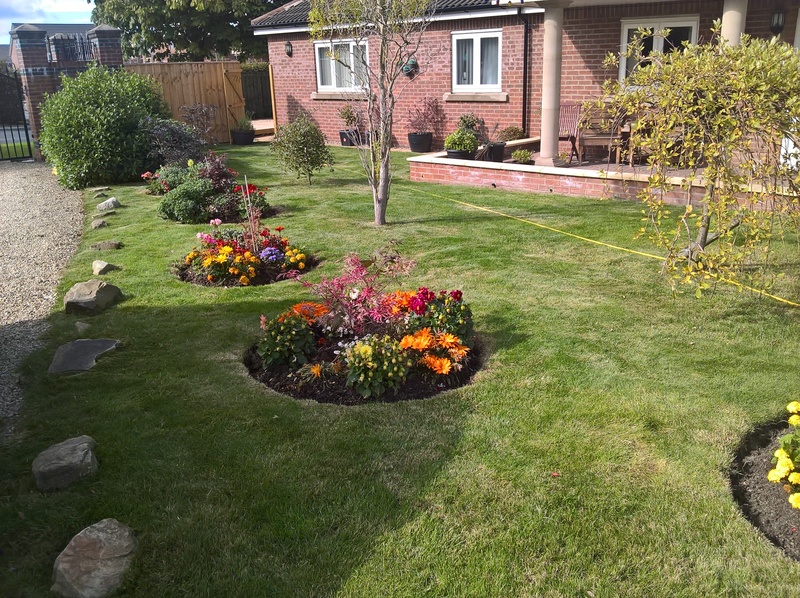 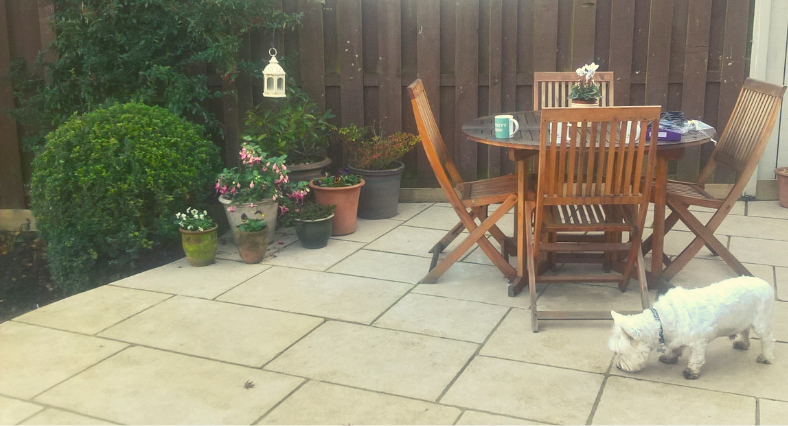 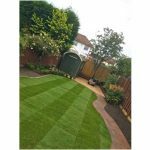 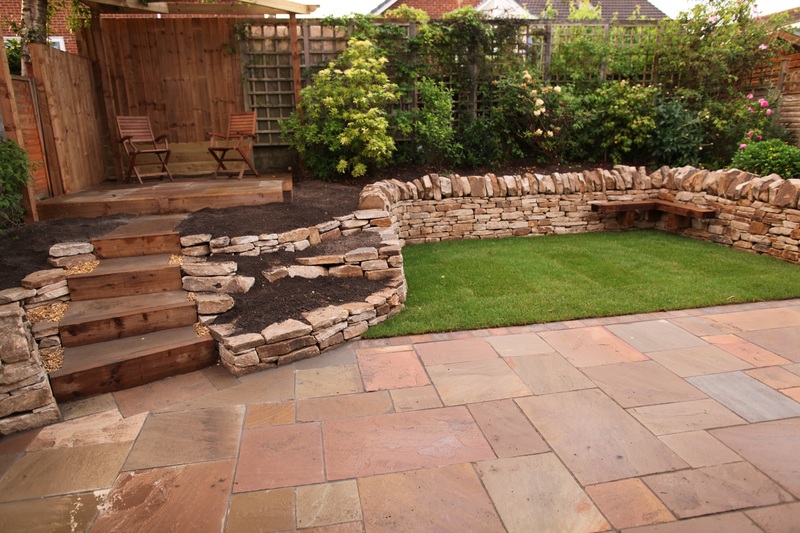 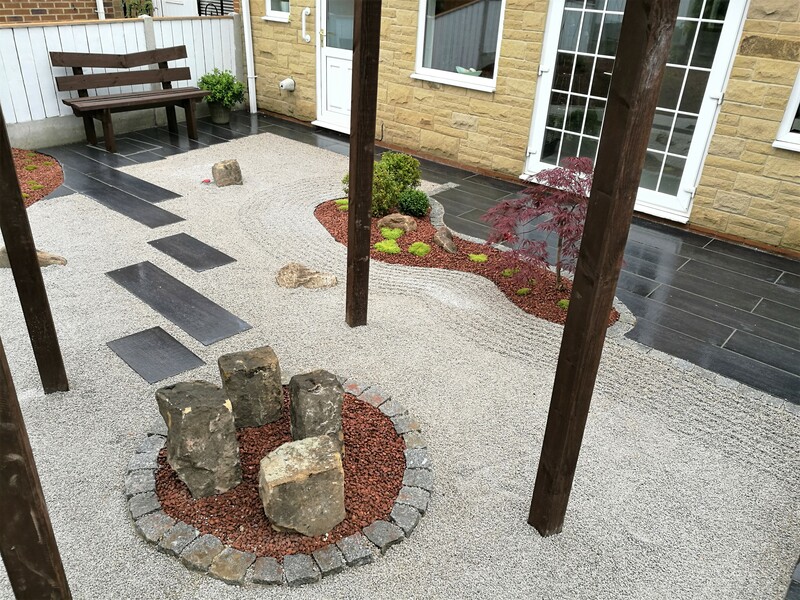 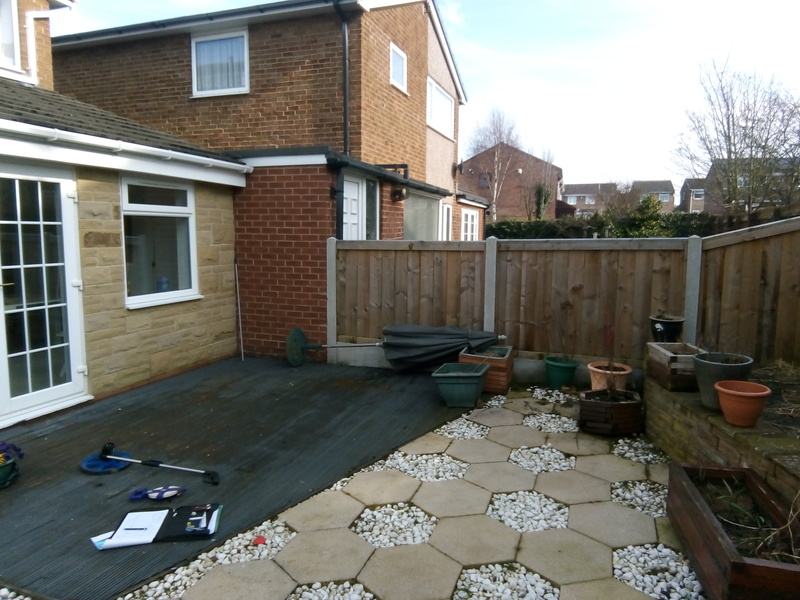 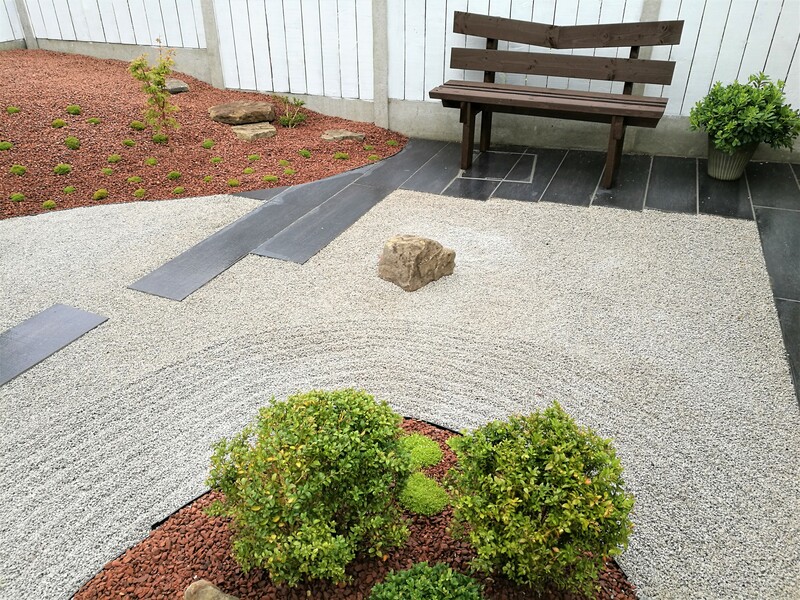 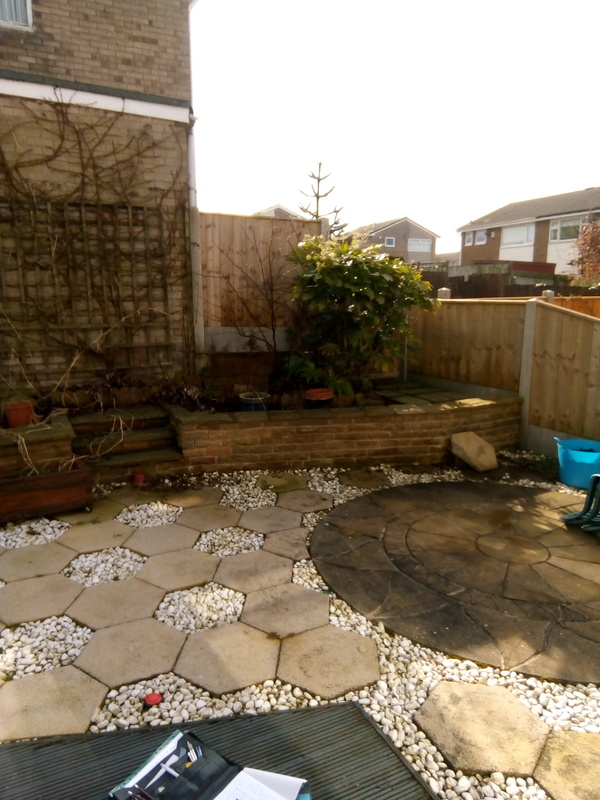 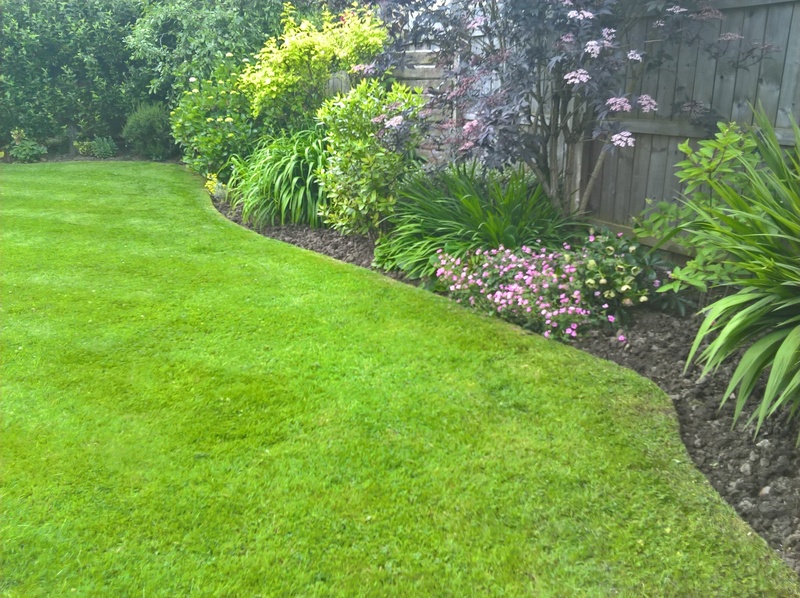 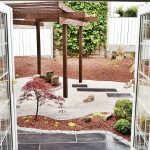 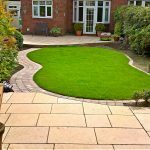 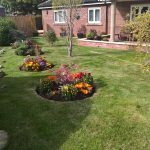 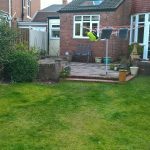 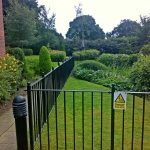 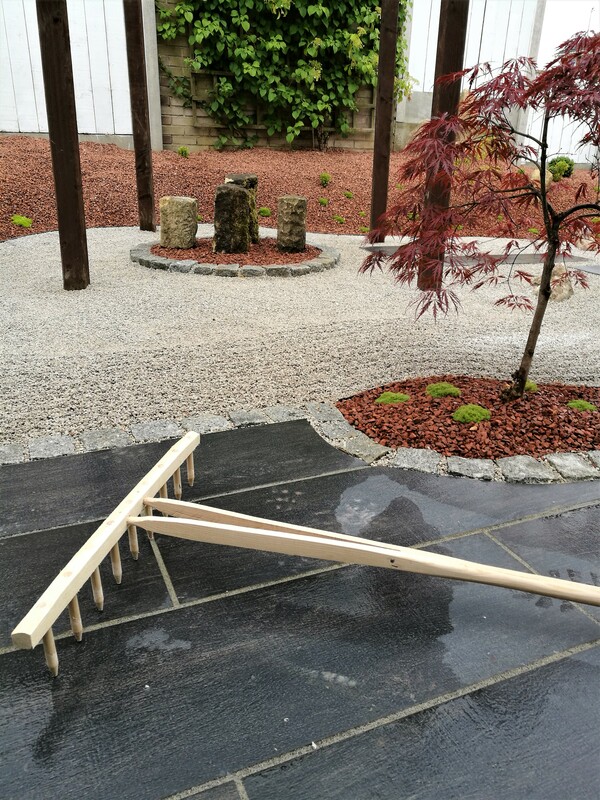 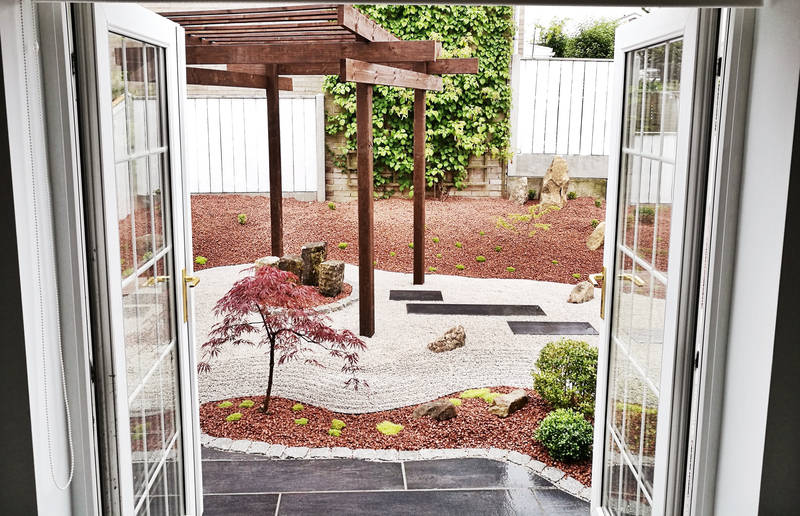 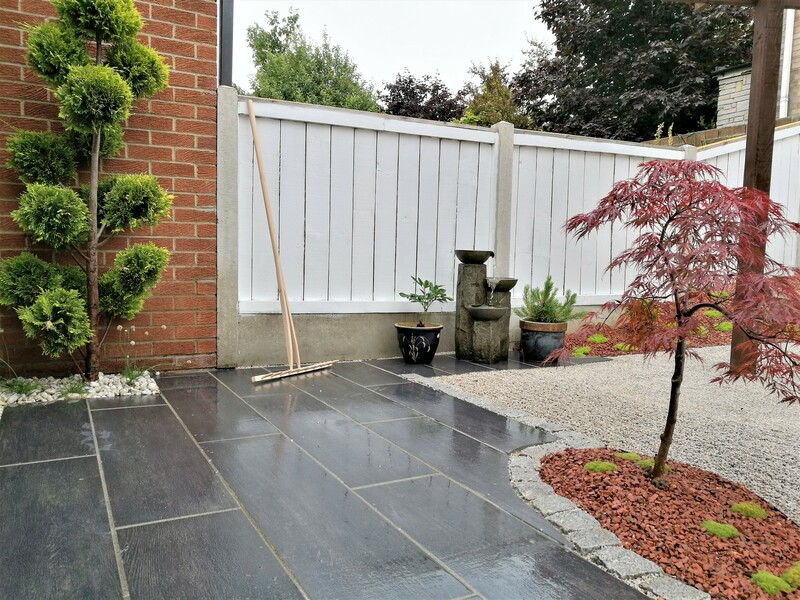 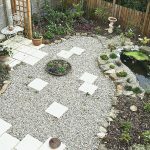 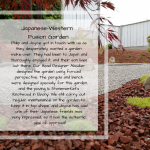 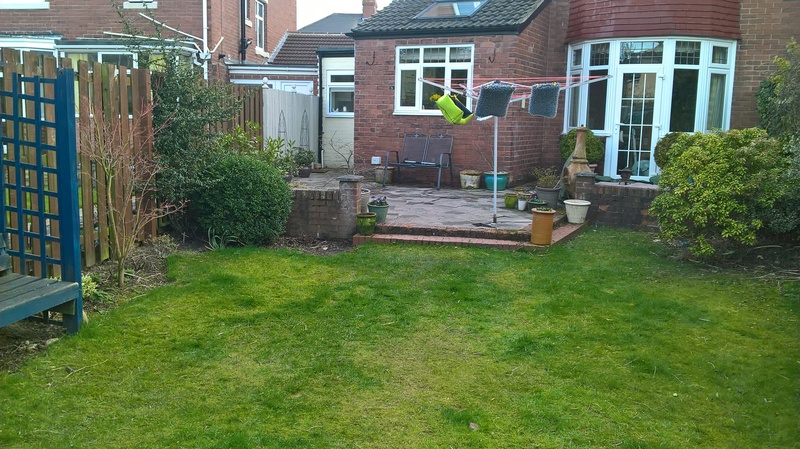 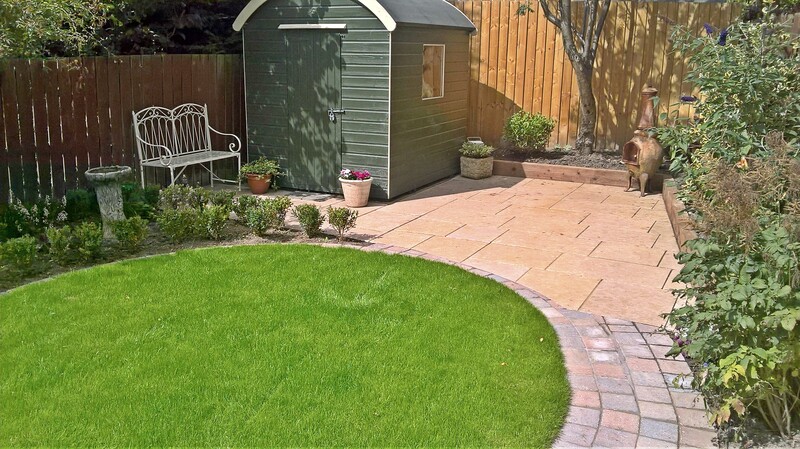 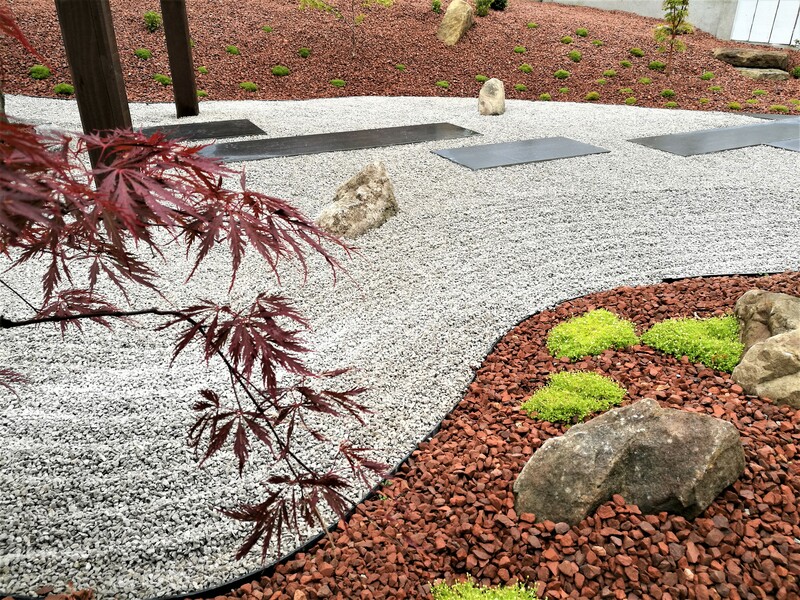 We offer a wide range of services, from garden transformations to one-off landscaping jobs and ongoing care with our maintenance and lawn-care packages: and with our manned office staffed with trained customer-service representatives, we offer a modern, 360-degree solution to all your landscaping needs. 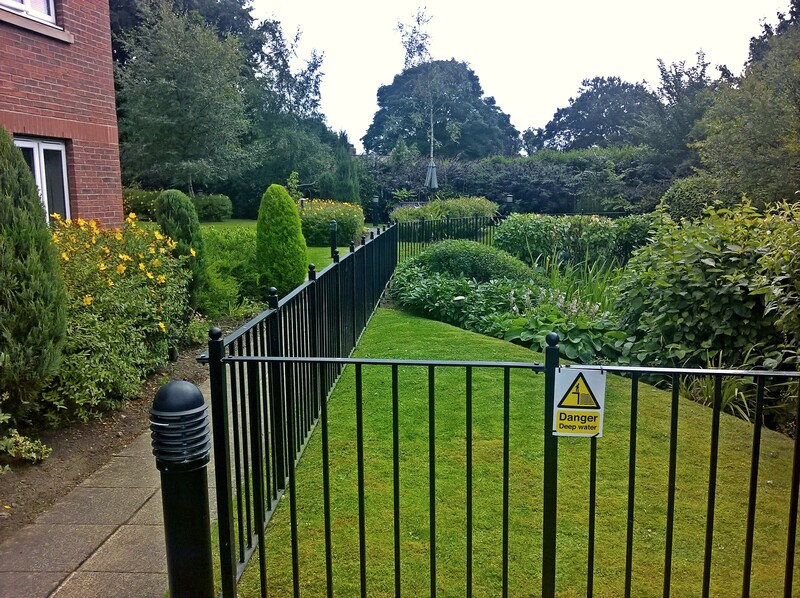 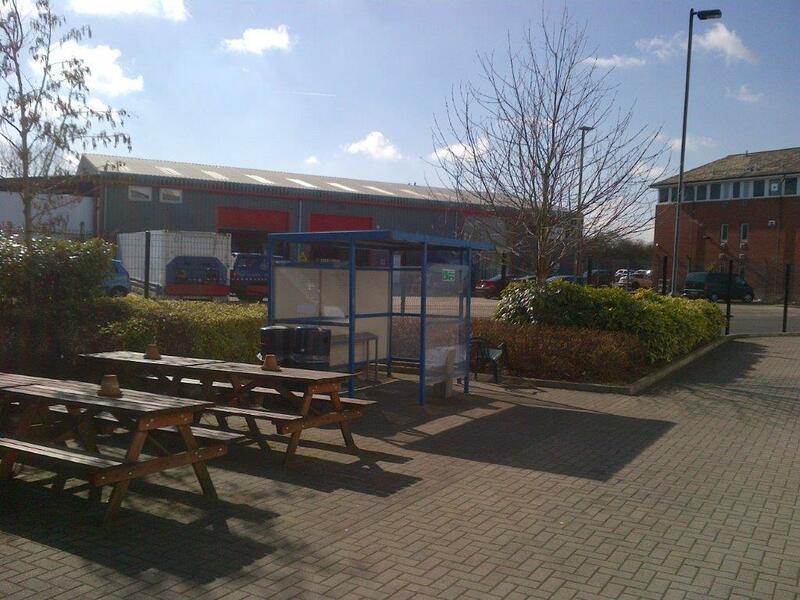 Full public liability insurance held. 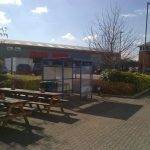 For more information on our services please visit our Services. 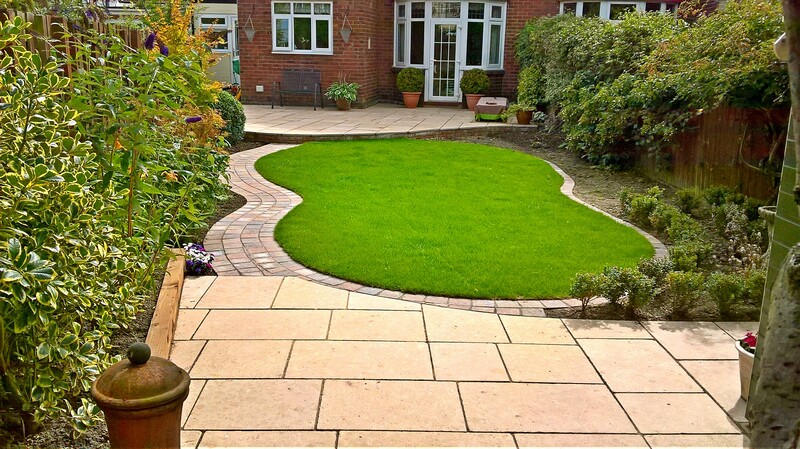 For more examples of our work please visit our Portfolio. 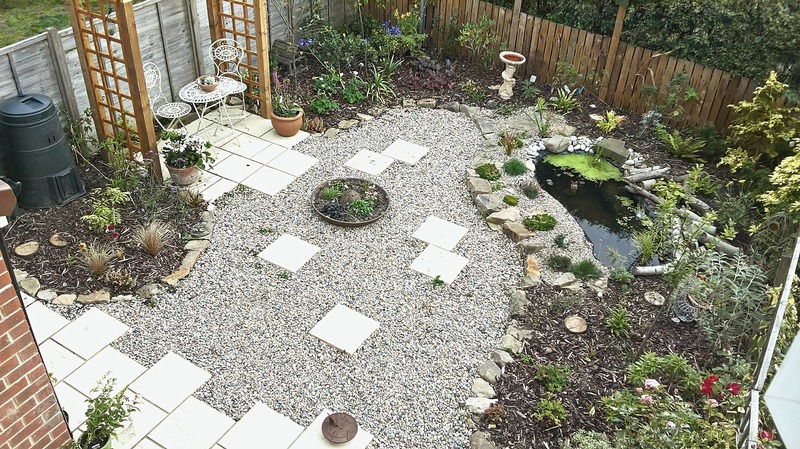 TOP 3 TIPS TO ENCOURAGE WILDLIFE IN YOUR GARDEN!